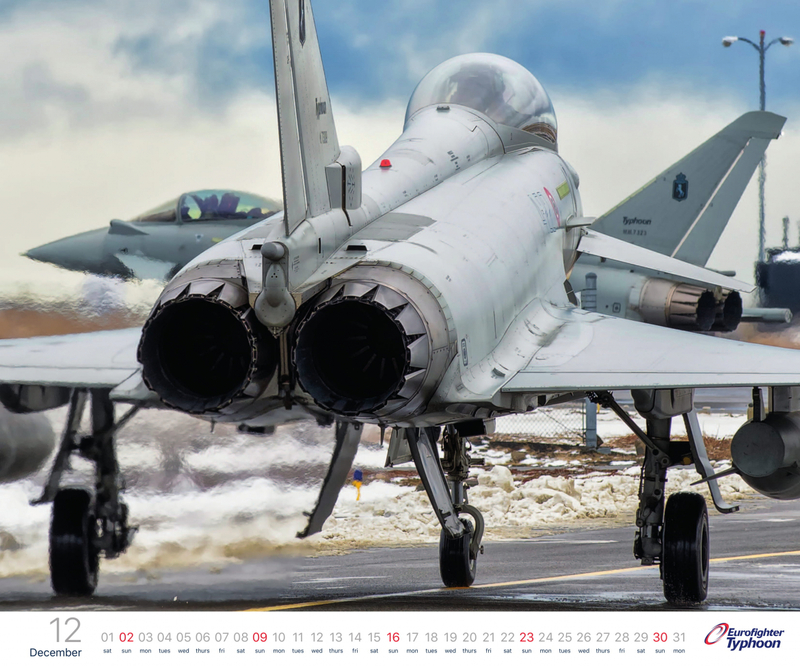 Two Italian Air Force Eurofighter Typhoons taxiing in Iceland. 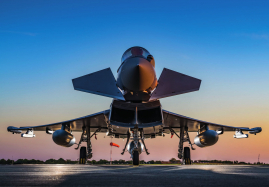 All images contained in the Eurofighter Image Library are the exclusive intellectual property of Eurofighter Jagdflugzeug GmbH and/or the respective photographer and are protected by copyright. All images are free to download and used for non-commercial purposes. If any image is to be published in any printed material (eg. magazines, journals, newspapers) or digital media (eg. 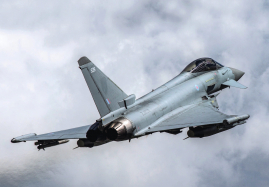 websites and web pages) the words 'Copyright Eurofighter-name of the photographer, when shown’ must appear on, or alongside the image. Any failure to comply with the above is considered a breach of copyright.